Today was our first day back to home church, CC Chino Hills. 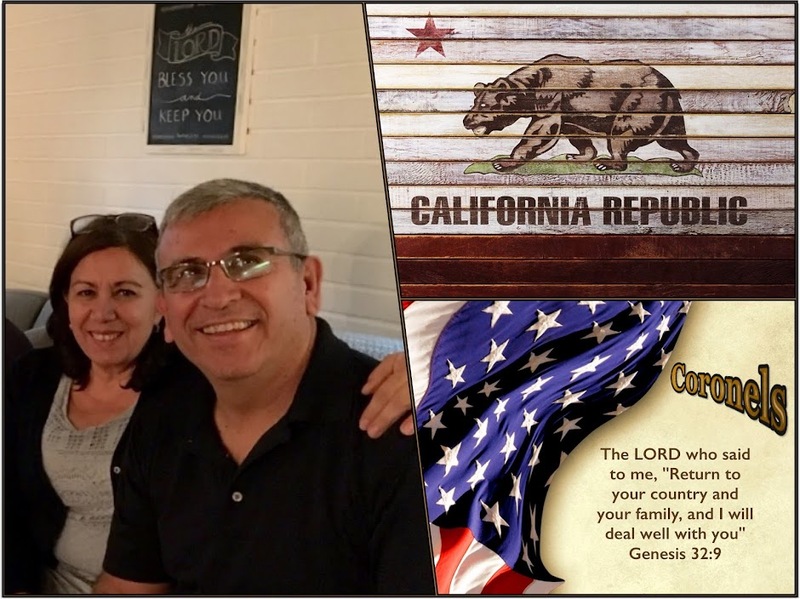 It's was very hard going there as we parked the car and from the moment we walked up we began to meet people we know and they welcomed us back home to the USA! I finally had to say we must go in as I don't want to miss out on worship!! 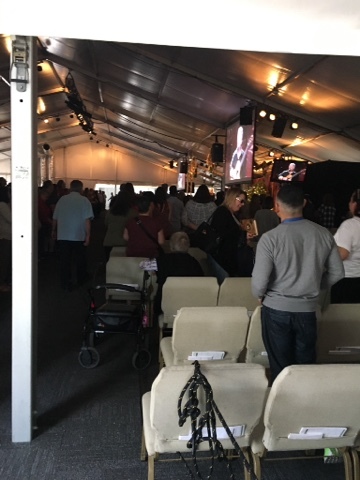 We got to experience the Tent meeting as the sanctuary building is being renovated and the services are in a large tent on the church property. 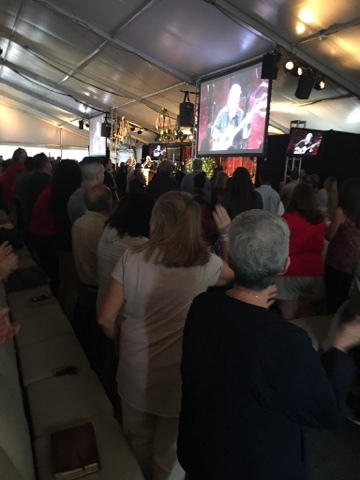 What was amazing about our first service back in CC Chino Hills was they had guest worship and the brother' name is David Jeremiah and he was the brother that came with us on my first mission outreach to Siegen...I thought that was pretty cool. Now we have so many appointments with many brothers and sisters that want to catch up and want to find out what we are going to do next...well, so do I ??? I want to know what the Lord has but we are just faithfully waiting to see!